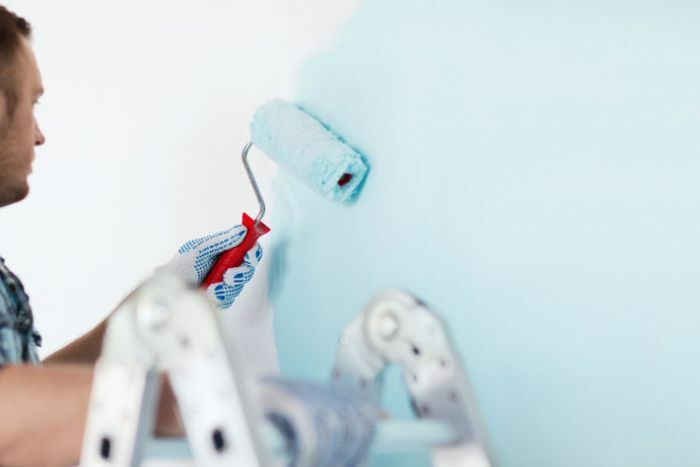 Make your local, interstate, or cross-country move less stressful with our home improvement resources, home improvement guides, and home improvement tips. 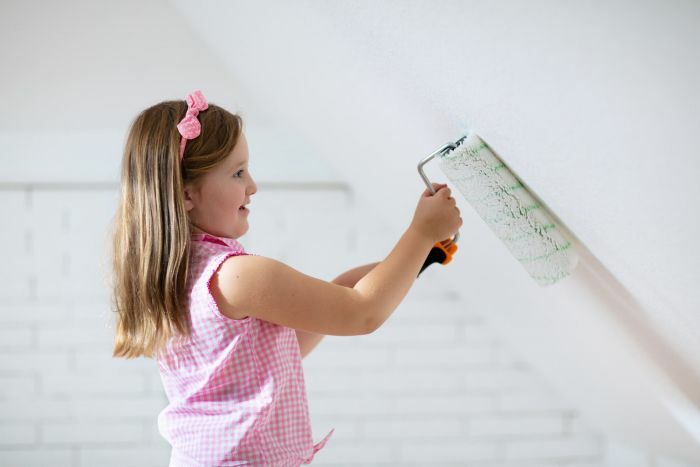 Start them off with a closet that needs painting. If they are working on a closet, say for instance, your linen closet that will be covered in towels and sheets anyways, it will not matter if it is messy. This will make them feel important since they are in charge of painting the whole thing by themselves. When you move into a new home, everything looks brand new except for the kitchen, which is still living somewhere between 1970 and the 1980’s. While the kitchen is dated, you don’t have thousands of dollars for upgrades. What to do? 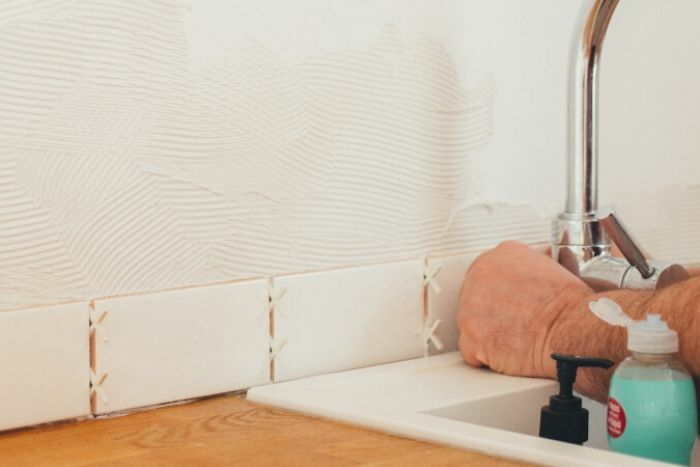 Don’t go and take out a loan - Try these five great tips for making your kitchen look completely new for a fraction of the price of doing a kitchen overhaul. Three Frustrating House Problems – Solved! Have you moved into a new house recently or do you know someone that has? 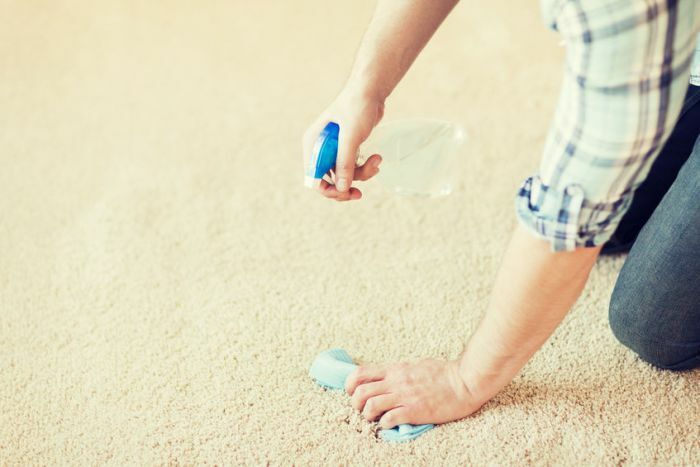 Have you walked into the house and noticed an awful smell? Or seen the most obnoxious color of paint on their walls? Sometimes you absolutely love a house, so much that you don’t mind dealing with one or two things that are wrong with the house. Let’s take a look at three common problems that you may think are a major problem and let’s solve them! Sometimes the thing we most dread buying is the thing we most enjoy owning. 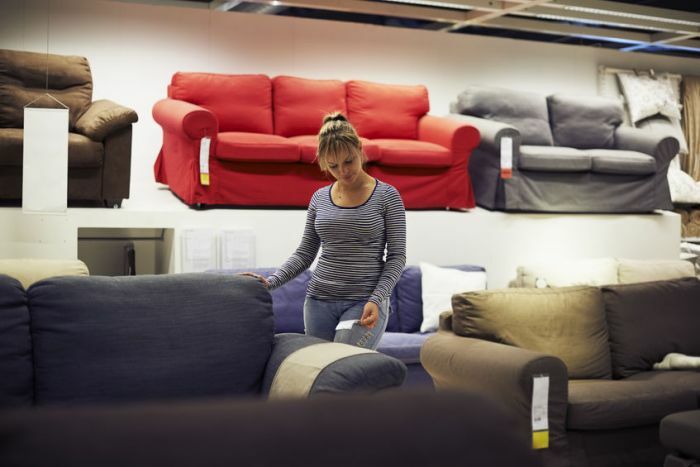 Buying furniture for your new home or updating your current home can be stressful, especially knowing how much money it is going to cost you. In the long run... you do spend a lot of time on your furniture so you want it to be nice and comfy! If you are like most of us, always looking for a good deal, you may have already checked Craigslist or Ebay, but this time you decided you would rather buy brand new furniture.